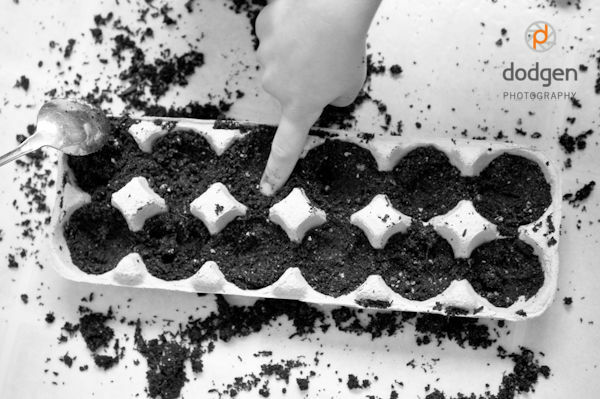 If you've followed this blog for awhile, you have probably noticed that I like to find creative ways to reuse everyday objects. 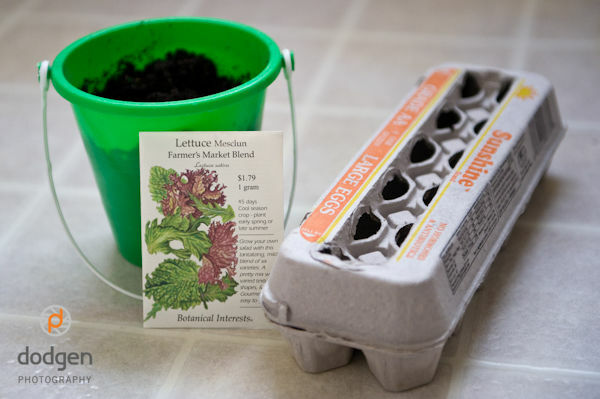 With this simple little project, you can take an old egg carton and start a garden. 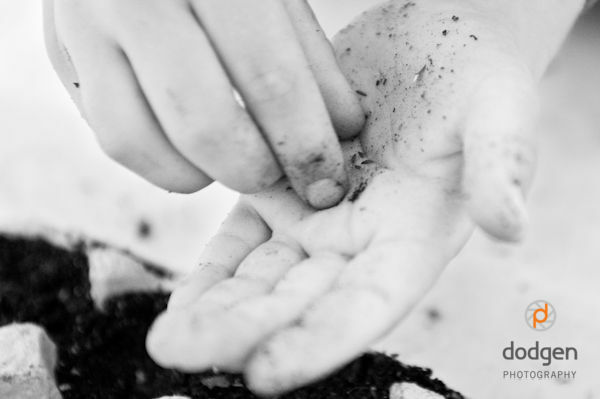 It is such a simple project that almost any age child can participate, and in the process learn what's involved in caring for a plant and enjoy the resulting harvest (vegetables always taste better when you've grown them yourself). 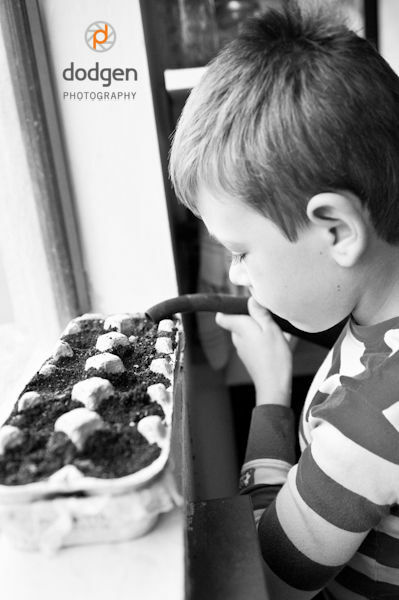 For our first planting this year we chose lettuce, but we have also enjoyed growing herbs (they are easy to grow in a small space, they are practical for cooking and they provide a great sensory experience for the kids with their various smells and tastes). Cut the cover off the egg carton. 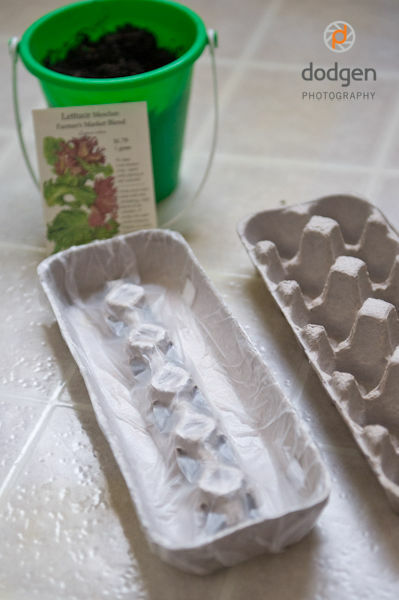 Since we were going to keep this on the windowsill, we covered the inside of the lid with plastic wrap and placed it under the egg carton to catch excess water. 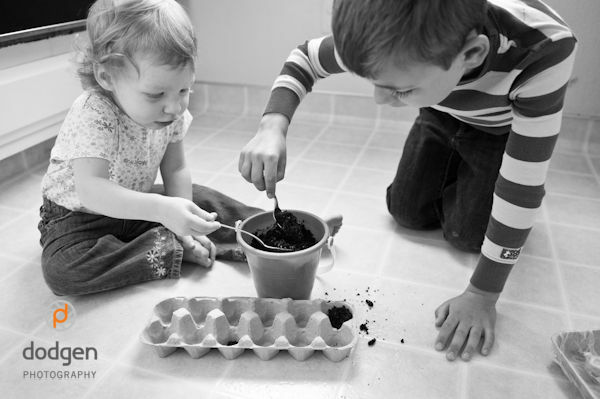 Put a little soil in each egg carton cup. 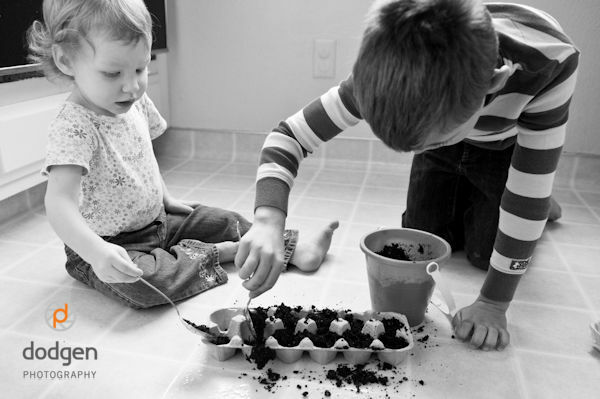 Put seeds in each cup, then cover with more soil. Water regularly, following the directions on the seed packet. 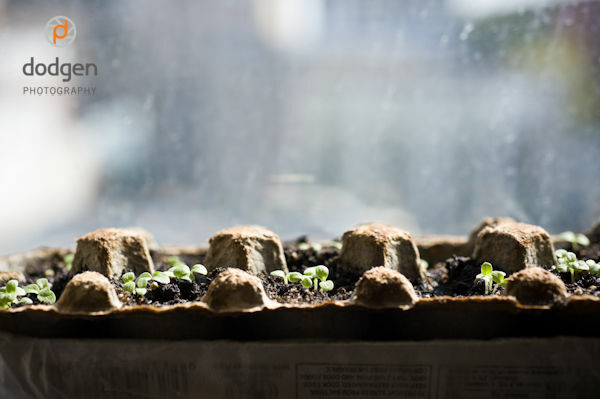 Once the seedlings are big enough, you can cut the egg cups apart and place them directly into a larger pot or the garden (if they are made of paper pulp, instead of styrofoam, the carton will biodegrade).